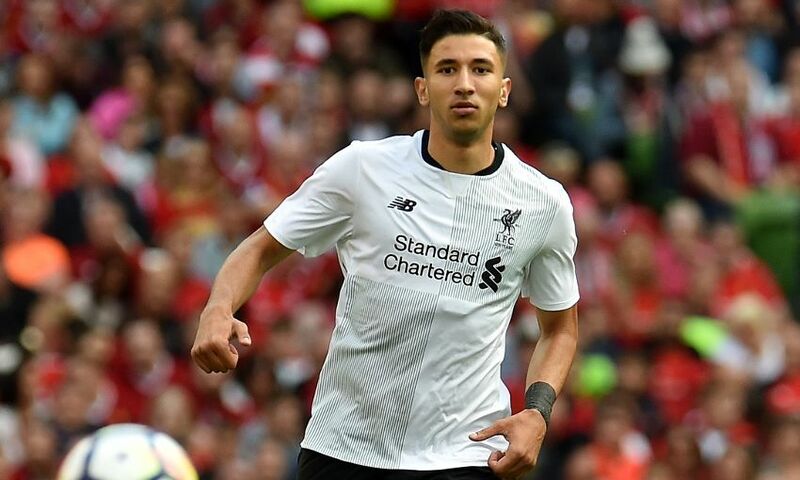 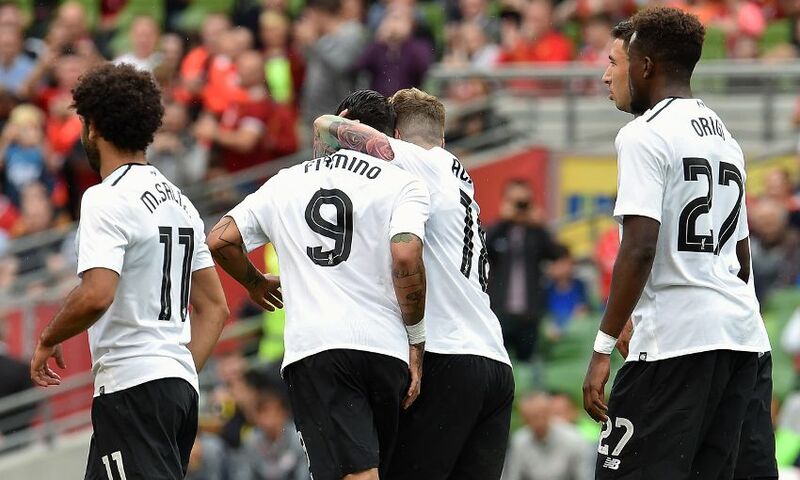 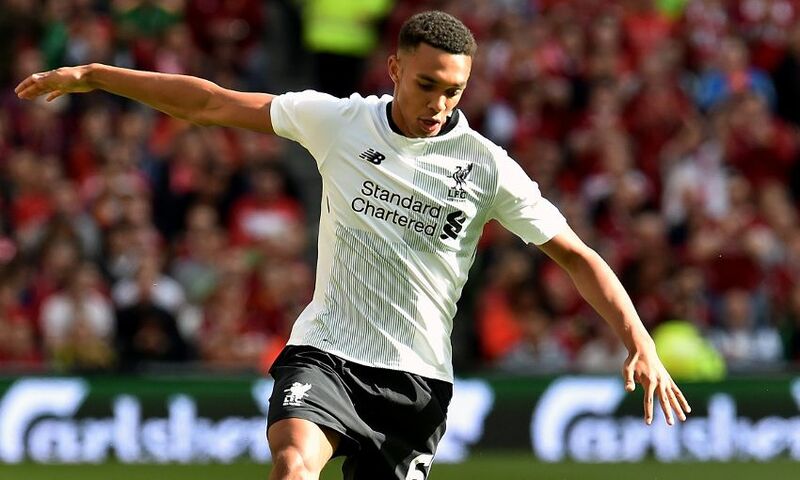 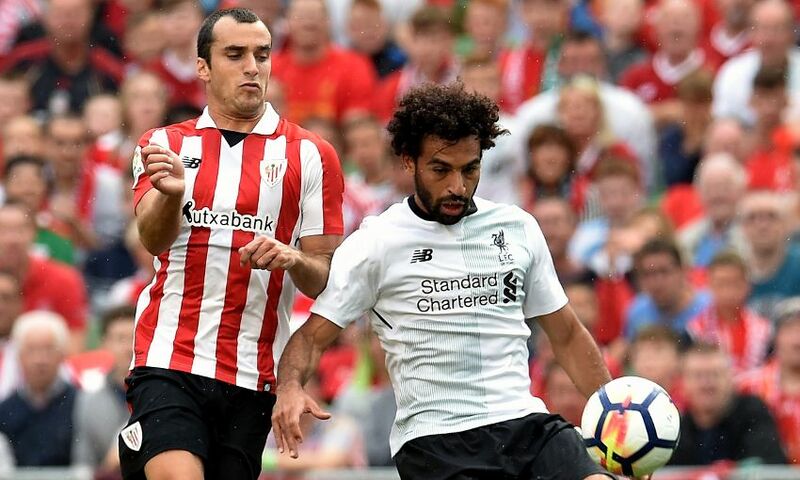 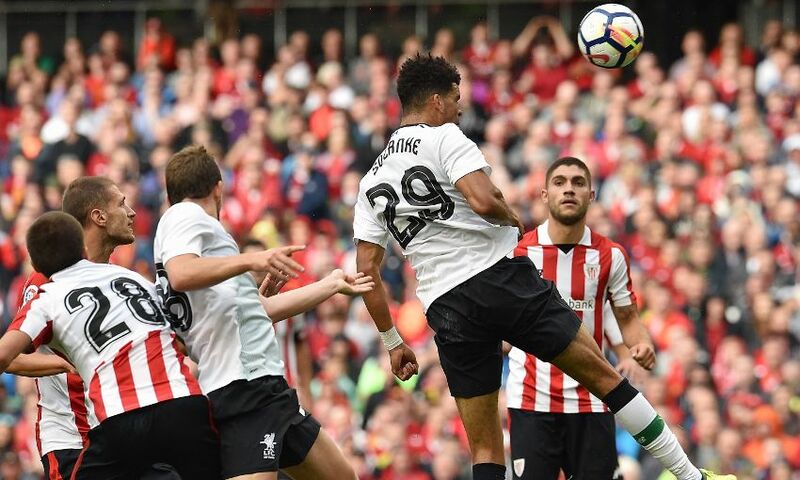 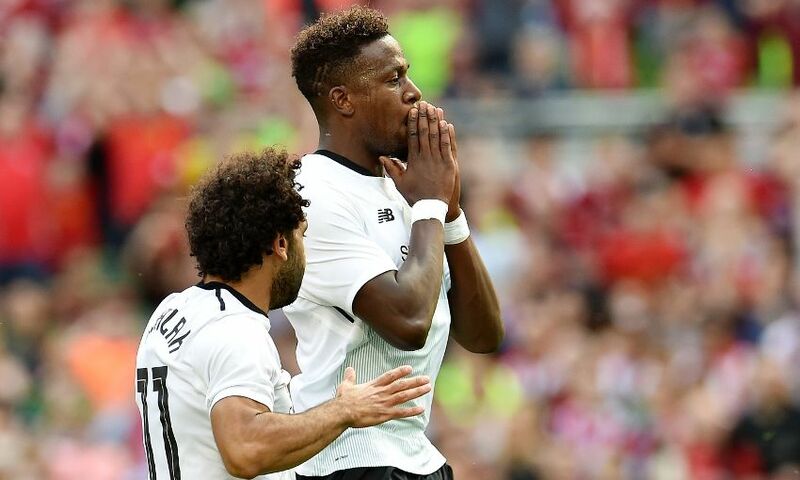 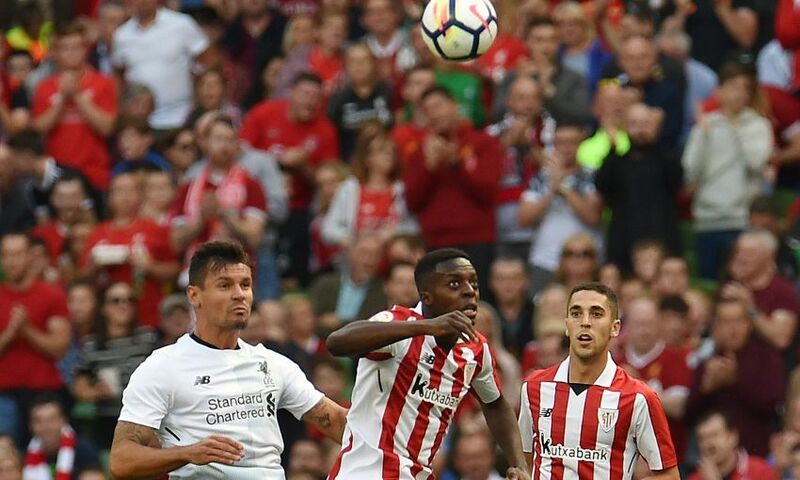 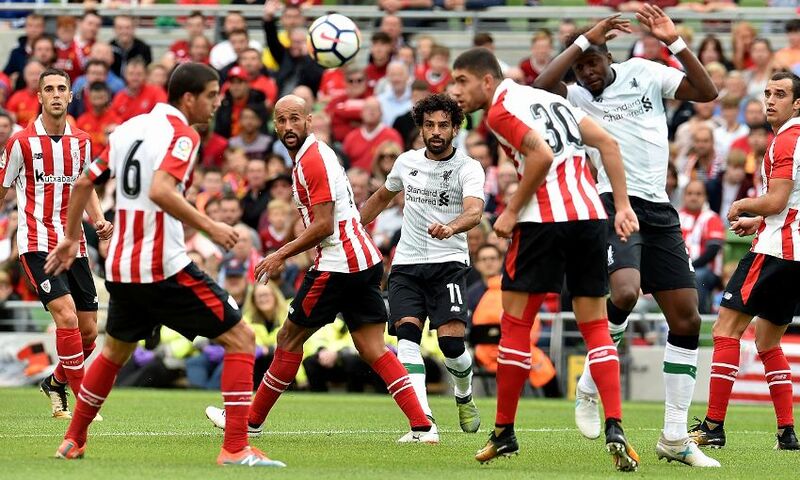 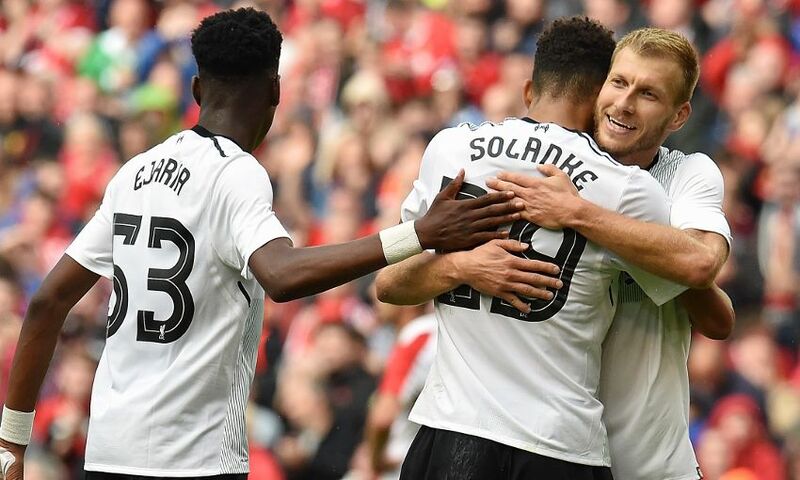 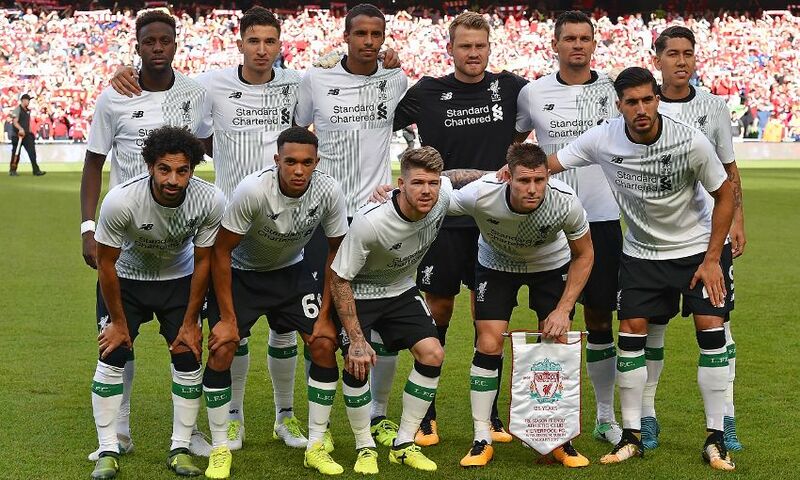 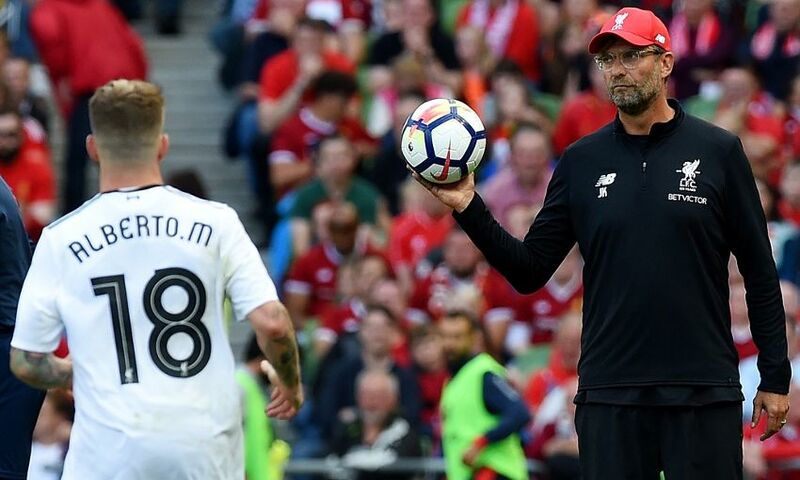 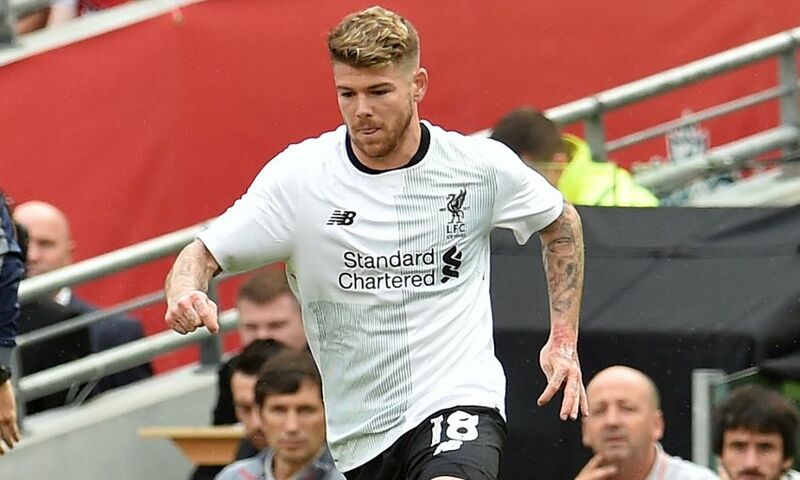 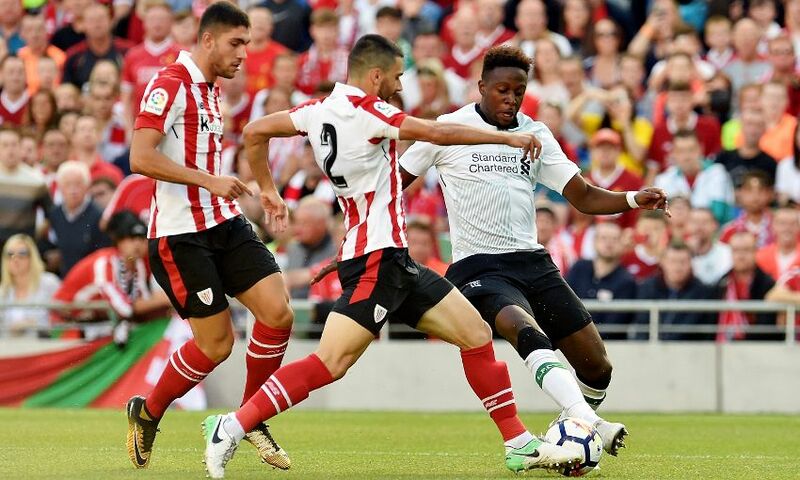 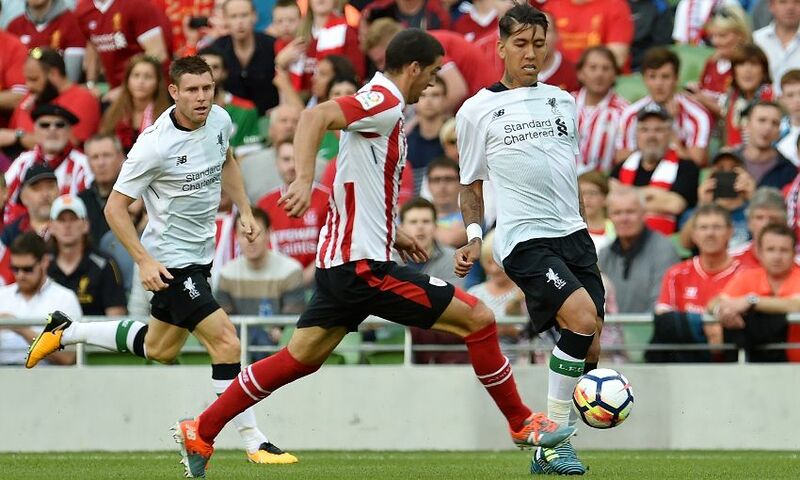 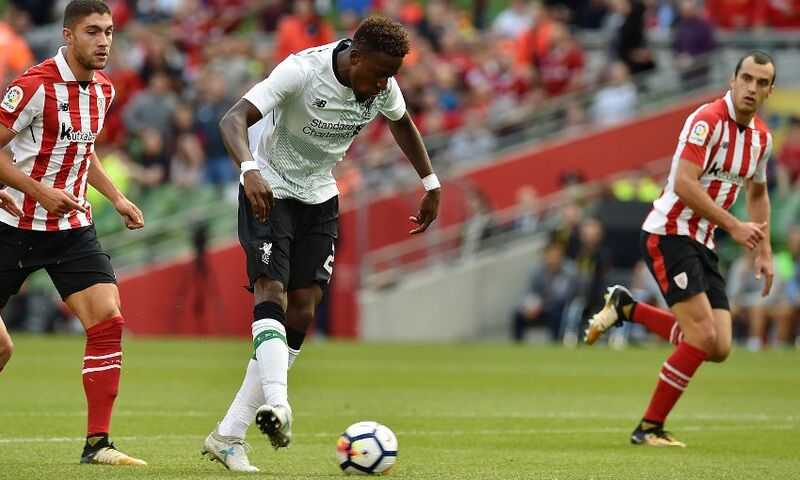 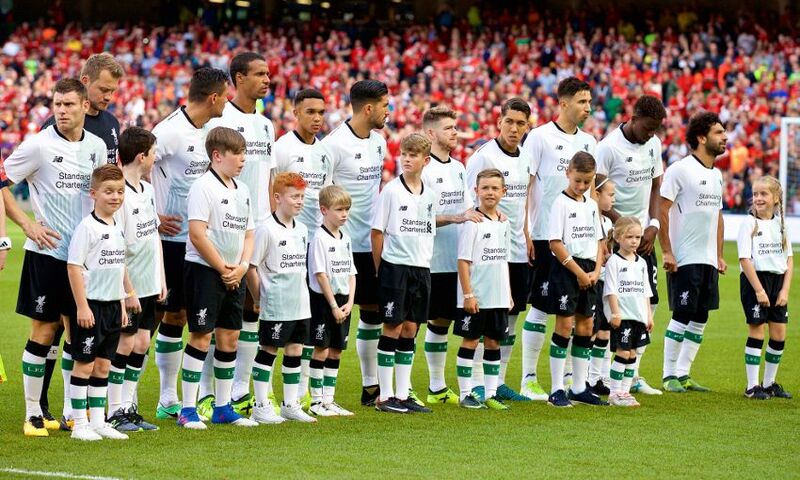 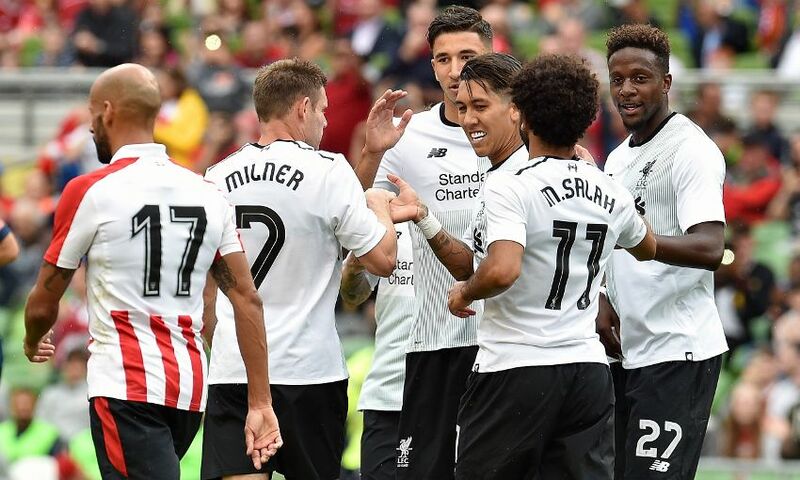 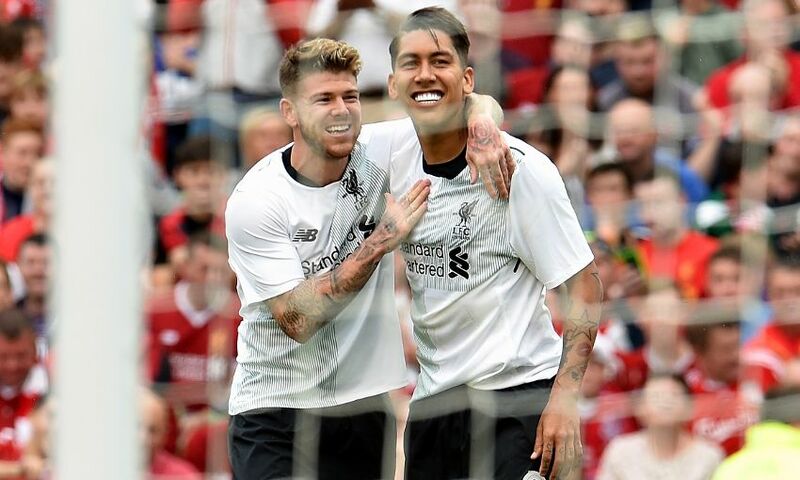 Liverpool signed off from their pre-season programme with a 3-1 victory over Athletic Club in Dublin on Saturday evening - here's the best of the action in photographs. 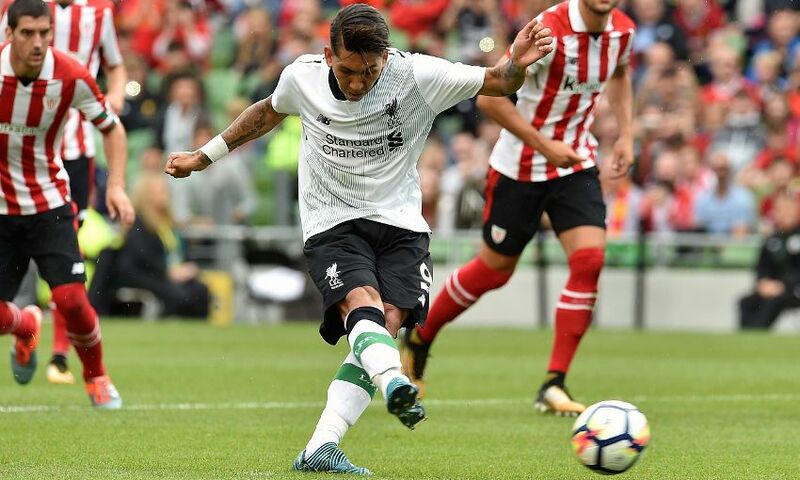 Roberto Firmino put the Reds ahead from the penalty spot, but Inaki Williams cancelled it out for the La Liga side before the break. 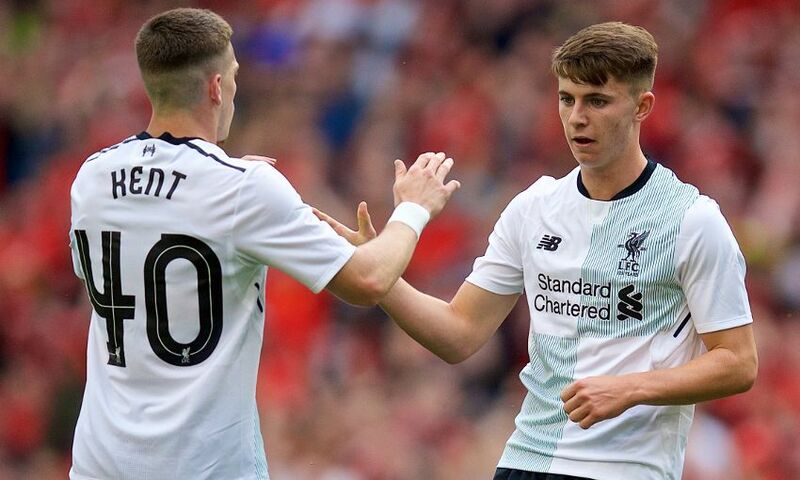 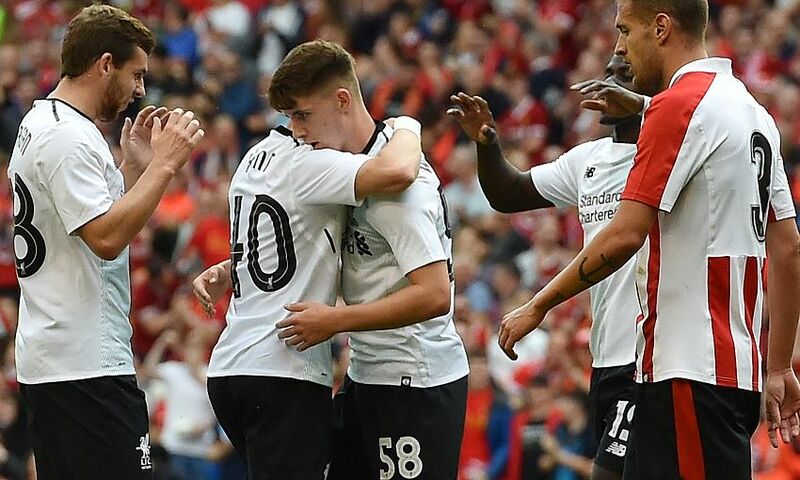 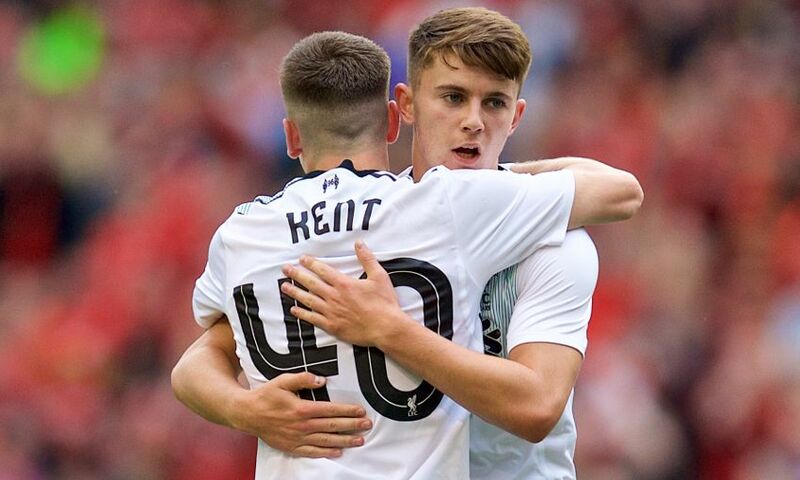 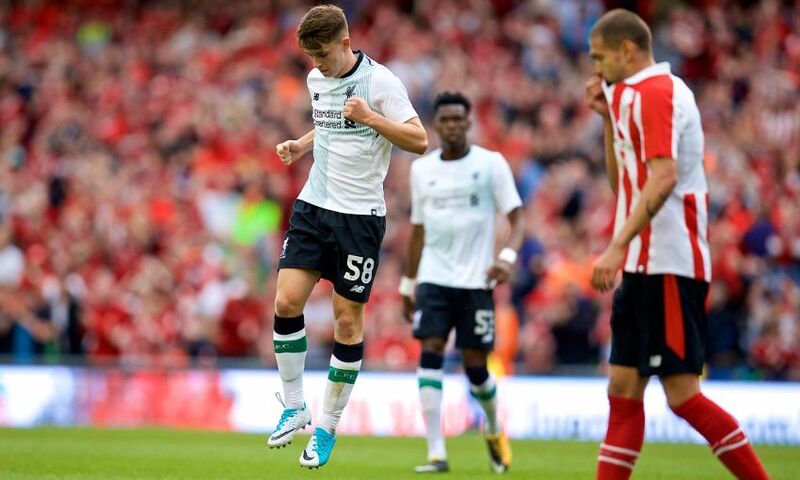 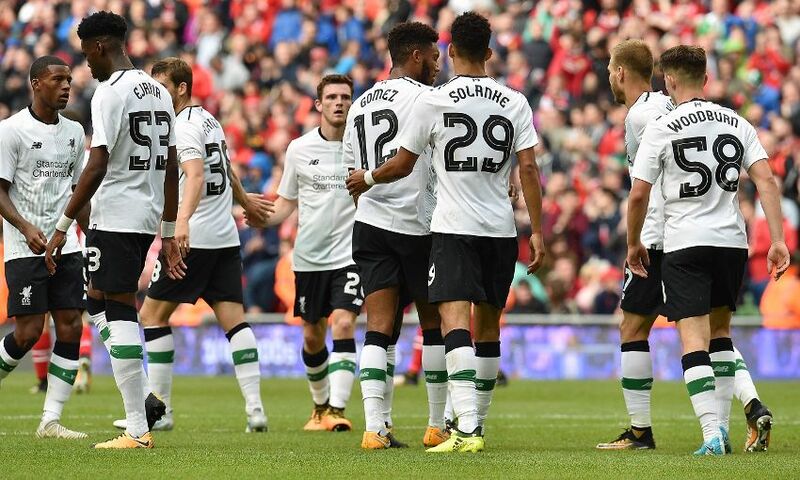 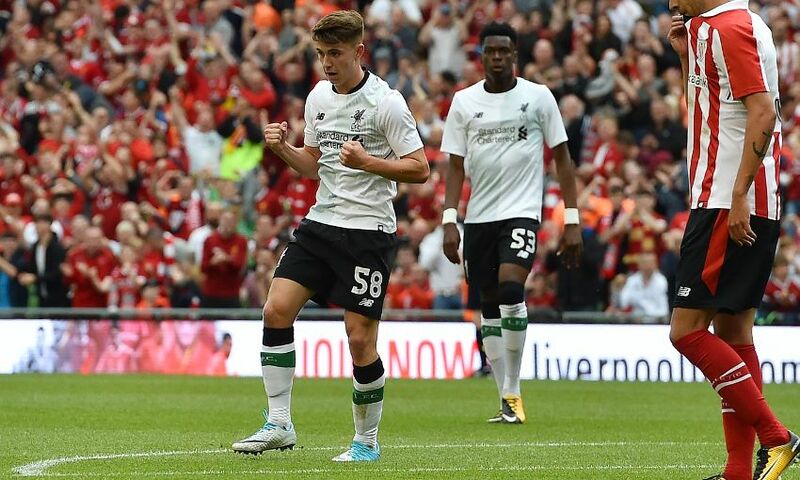 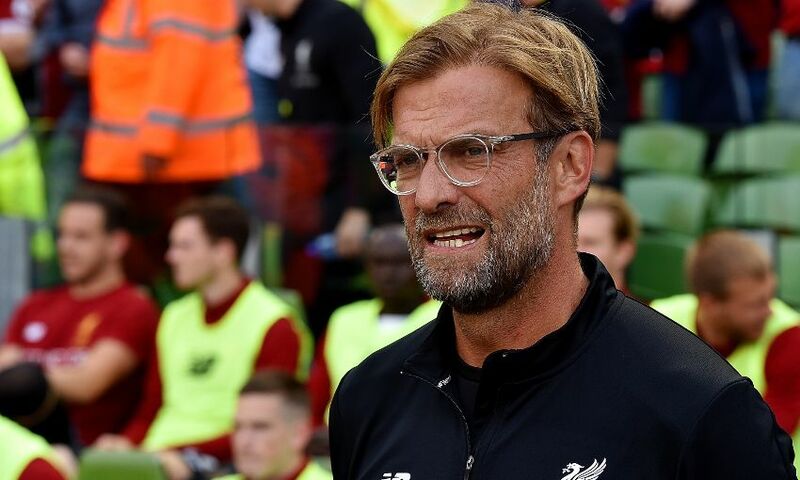 However, youngsters Ben Woodburn and Dominic Solanke both struck in the second half to ensure Jürgen Klopp's side's final friendly ended in a win.